Cloud computing is creating a digital shift in the IT sector. According to Gartner, cloud computing solutions market is estimated to hit $411 billion by 2020. Cloud computing has proven to be the poster boy of how technology can disrupt an industry. A variety of deployment models characterizes cloud computing. Each model presents specific trade-offs for an organization migrating to the cloud. Before embarking on your new journey, you need to have a detailed understanding of each deployment model and how it will suit your organization’s needs in a cloud-based environment. There are four core cloud deployment models: private, public, hybrid and community. Let’s review each model and how it can be beneficial for your move to the cloud. Your choice of cloud deployment model will depend on your data security concerns and the needs of your organization. Private cloud is also known as internal cloud infrastructure. If the cloud were let’s say a mall, a private cloud would be like a company that owns the entire mall. Private clouds can be under the ownership of the company or a third party provider’s responsibility or both. Private clouds can either be on-premise or off-premise. They offer maximum security but are expensive to set up. The private cloud resides in the company’s firewall and is accessible to its users via the intranet. With this cloud, you get maximum control of your cloud infrastructure and a rock solid, secure solution. Private cloud vendors include: HPE, VMware, Oracle, Dell, IBM, Microsoft and Cisco. Public cloud is also known as external cloud infrastructure. Public cloud is under the ownership and management of a third party vendor who rents it out to the organization. Back to our mall, a public cloud would be a series of floors rented out to different companies. Public cloud is a cost-effective and flexible approach to installing software solutions. These managed it services Toronto include customer relationship management (CRM) and social networks. Public clouds are ideal for lean organizations which focus on dynamic scaling but are dependent on tight budgets. Public clouds include social media networks. Hybrid cloud is a mesh of two cloud deployment models to satisfy the needs of a specific organization. These needs cannot be met by one type of cloud infrastructure. Hybrid cloud can be a combination of private-public, private-community or public-community models. You enjoy the best of both worlds. 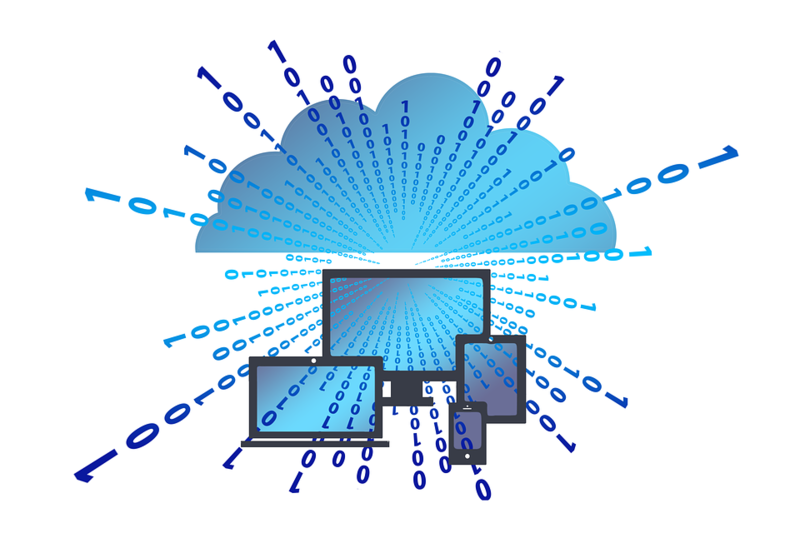 An organization can host its critical data in the private cloud and host less-critical data in the public cloud where it is easily accessible. Hybrid cloud technology is arguably a formidable force in the IT industry. According to Gartner, hybrid cloud will be the most utilized technology by most businesses in 2020. Though an economical choice for most companies, it is the most difficult to manage. Creating a seamless integration between two different infrastructures requires a significant investment in skill and time. Community clouds are exclusive to organizations in a similar niche and share common interests such as compliance standards, security measures and policies. The community cloud can exist on-premise or off-premise. They can be managed by the third party or ownership split among the integrated organizations. In our mall, an example of a community cloud would be each floor rented to a different food outlet. SaaS is a pay per use service delivery and licensing model. The software is available online through a subscription. It is a suitable option for small applications like the word processor and media player. When installed to run heavy applications like online 3D games, the server lags due to buffering time. PaaS is a service delivery model that provides a platform for users to develop, operate and manage applications without needing infrastructure or an application program interface (API). PaaS operates on physical servers, web servers, and database software. Iaas provides a virtualized platform as a service to its users. Clients have 100% control over server applications and programs such as memory, CPU, storage, IP address, and OS. But they have limited control over network components such as host firewall interfaces and the cloud infrastructure. IaaS vendors include Amazon Ec2 and S3, Sun Microsystems and Dropbox. IgaaS combines a system’s resources in the cloud through the exchange of data between a third party provider and an organization. IgaaS is an attractive model for most small-medium businesses because it allows for efficient B2B integration at minimal infrastructure cost. IgaaS vendors: Amazon, OpSource Connect, Boomi, Mule on-Demand and SQS. BPaaS is also known as business process management as a service (BPMaaS). BPaaS is any business process sourced and delivered within a cloud interface. Services are automated and are not entirely reliant on human resources such as payroll processing. Access to BPaaS is via internet technologies. Cloud computing is the new currency of efficient operation and productivity for most businesses. Choosing a suitable cloud deployment model is critical for effective business operations in a cloud-based environment. Your choice of deployment model should reflect the needs of your organization. It is vital you understand the security policies and ownership rights of each deployment model before opting for one. Investing in a cloud deployment model should be focused on the critical nature of the applications, data, and programs. And the needs of your business plus the level of management required.